Take your cadaver with you! Miner Library has recently purchased Visible Body, a resource that has 3D, easily rotatable images, just like in the movies! You can check out the skeleton, muscles, circulation system, physiology and many move amazing visual guides to the body. Visible Body is available on the desktop or your mobile device. There are five mobile apps available for the iPad and three for the Android device user. There are great animations for providers to show their patients how the body functions and moves. This resource is especially useful for medical, nursing, and dental students to help them understand the human body. Even if you just need to know which muscles help you smile, check out Visible Body. Any more questions? Contact your librarian. We are always here to help. Using your smartphone or mobile device to instantly scan documents can be inexpensive and convenient using the right tools. TurboScan, Genius Scan and CamScanner are available for both Android and Apple devices. Some offer free versions, but the majority of apps cost between $4.99 and $6.99. Your scanned documents are emailed from the app and uploaded to a variety of cloud-based storage services. Evernote and Google Drive also provide the ability to scan documents via the application and upload to the cloud instantly. Need more information or have questions? 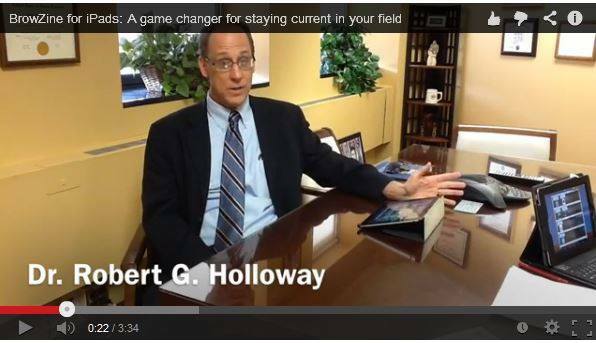 Contact Daniel Trout or check out his Technology review from MLA News. 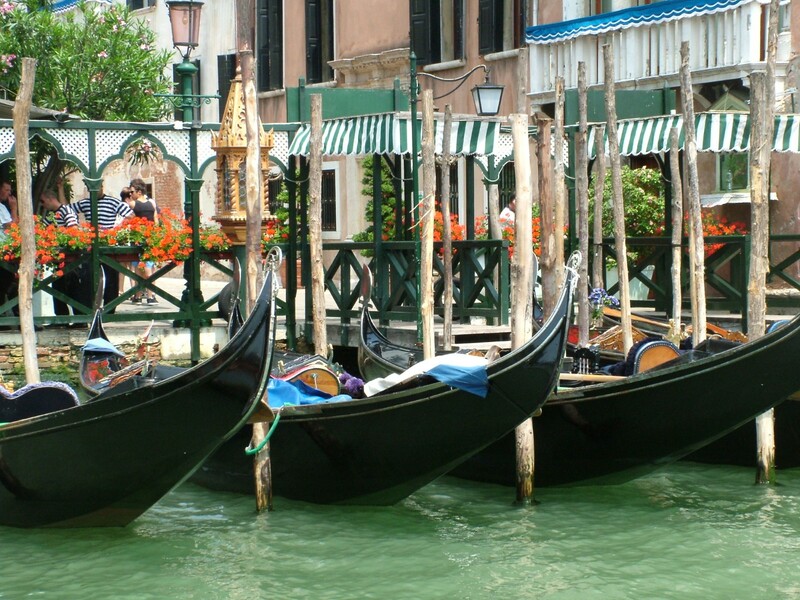 What’s one of your biggest worries when traveling in a foreign country? Being able to communicate, right? – Where can I get a taxi? – Is that snake poisonous? In the interest of full disclosure, I don’t have a smartphone; so I couldn’t personally put all these apps through their paces. But I trust Brien, and I do have access to an iPad. Two of the five are available on iOS, in addition to Android and Windows Phone. I found iTranslate to be intuitive and easy to use, offering “80+ languages at your finger tips.” Many of the languages offer an audio option, as well as text. Wikipedia tells me that determining the origin of language in the human species is considered by some to be “the hardest problem in science.” Using iTranslate and these other apps? Pretty easy! Have you tried BrowZine to stay current? BrowZine is a free tablet application that lets you browse, read, and stay current with top scholarly journals subscribed to by the URMC and River Campus Libraries. The app is for iPads and Android tablets. ♦ Read and follow your favorite scholarly journals. ♦ Create a personal bookshelf and get notifications when new articles are published. ♦ Save articles for off-line reading or export to RefWorks, EndNote, Papers, Mendeley, and other services. Getting started with BrowZine couldn’t be easier. From your tablet, go to http://thirdiron.com/download/and select the appropriate icon, or go directly to the Apple App, Google Play, or Amazon App store and download it for free. The first time you launch BrowZine, select University of Rochester from the dropdown list, log in with your credentials, and start exploring! 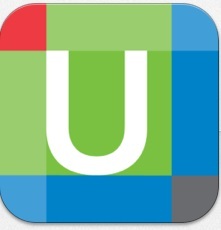 The UpToDate mobile app is now available for URMC and Highland Hospital clinicians, students and staff. You can install the app on up to two devices including iPhone, iPad, Android or Windows 8 mobile phones or tablets. To get started register for an UpToDate account on a computer connected to the URMC network. Then download the free app from your usual app store and log in with the UpToDate user name and password created during the registration process. Your UpToDate account will also allow you to log in directly from your home or other remote computer. Physicians can earn CME credit when using UpToDate while logged in to their account. UpToDate requires that you verify your affiliation with URMC or Highland Hospital by logging in to UpToDate from a computer connected to the URMC network at least once every thirty days. The mobile app will notify you when you need to verify your affiliation.